Abu Dhabi: The Arab World is currently facing very rapid urbanisation, with 62 per cent of its population currently living in cities. As the urban share of the population continues to grow, it is important to ensure that the cultural identity of cities is not lost, attendees said at a conference in the capital on Sunday. 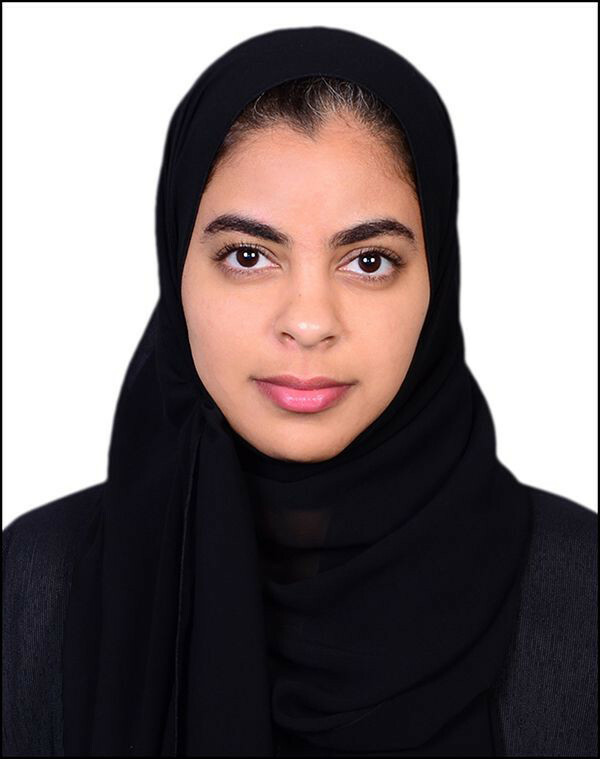 In fact, the preservation of heritage is such a top priority for the UAE that the country could go on to undertake more projects like the restoration of Mosul’s Al Nouri Mosque, said Salma Al Darmaki, assistant undersecretary for knowledge and culture policies at the UAE Ministry of Culture and Knowledge Development. “The $50.4 million (Dh185 million) restoration of the 800-year-old mosque is a truly ambitious project, and it is a key initiative that help revive the spirit of the city as it rebuilds. This kind of focus on cultural preservation should be a major consideration in the growth of Arab cities,” she said. This is why the UAE is studying the significance and narrative of its own buildings, even as it works to rebuild a renowned Arab landmark elsewhere. “It is not just known landmarks like the Qasr Al Hosn and the Qasr Al Muweiji that are important to a city’s narrative. Our own offices in Abu Dhabi’s Al Nahyan area, for instance, once housed the general secretariat of the Council of Ministers, and many important decisions must have been made within those walls. We need to remember and honour these as well,” Al Darmaki added. The official was speaking on the sidelines of the Pan-Arab Urban Development Symposium, a day-long meeting that saw experts discuss the challenges and opportunities of development in the region. “Arab cities are currently facing intense urbanisation challenges. As we work to create a more tolerant world, cities will play an important role in developing environments that welcome diversity. [We therefore have an opportunity] to visualise the next chapter of sustainable urban development,” said Falah Al Ahbabi, chairman of the Abu Dhabi Department for Urban Planning and Municipalities. “Cultural significance is built into certain structures, such as the Louvre Abu Dhabi and the Qasr Al Hosn. But other buildings can also be very important, and thus is why we have a specialised committee of experts to help us recognise these as we work to develop our cities,” Al Darmaki said. The meeting saw experts draw up a list of priorities to underline urban development in the Arab World. These will be used to craft a common Arab agenda for the 10th World Urban Forum, a United Nations conference on urban issues that will be held in Abu Dhabi in February 2020.